Ark. Code Ann. §6-11-129, §6-17-201(d) and §6-17-2301(d) require school districts and public charter schools (unless there is a specific waiver) to post to the district website a copy of the Board approved classified and licensed personnel policies and salary schedules for the two previous school years, and to notify the Arkansas Department of Education (ADE) no later than September 15, 2014 of the website address where the current schedules and policies can be located. Please keep in mind that Act 228 of 2013 (codified at §6-11-129) requires all data required to be published to a district's website under Ark. Code Ann. §6-11-129 to be easily accessible through the homepage of the website under a link titled "State-Required Information." The ADE Financial Accountability & Reporting Unit requests that districts do not wait until September 15, 2014 to send the address to their website. Please email the website as soon as the documents are approved by the Board and posted to the website. This will allow ADE staff to review the district sites in a more efficient and timely manner. The district's website address should be emailed to: ADEfinna@arkansas.gov. The district name must be entered on the subject line. Please follow these ADE requirements when posting the schedules or updating policies or salary schedules:Provide the link to the website homepage that includes the "State Required Information" tab. This will allow ADE to access the personnel policies and salary schedules easily.Post the lists in a downloadable format (PDF, Microsoft Word or Excel).Indicate the school year the personnel policies and salary schedules are effective in the website name and on the posted documents.Place the President of the Board's signature, as required by law, on the original personnel policies and salary schedules and keep them on file in a central location. The documents on the web do NOT require actual signatures. The signature may be typed on the documents as follows: \s\John Doe, President of the Board. The signature line must be typed exactly as it appears on the original document.Re-post any Board approved changes made to the personnel policies and salary schedules throughout the year and resend an email to the ADEFinna@arkansas.gov address, noting which documents have been changed on the district website. The ADE must be informed when there has been a personnel policy or salary schedule change. 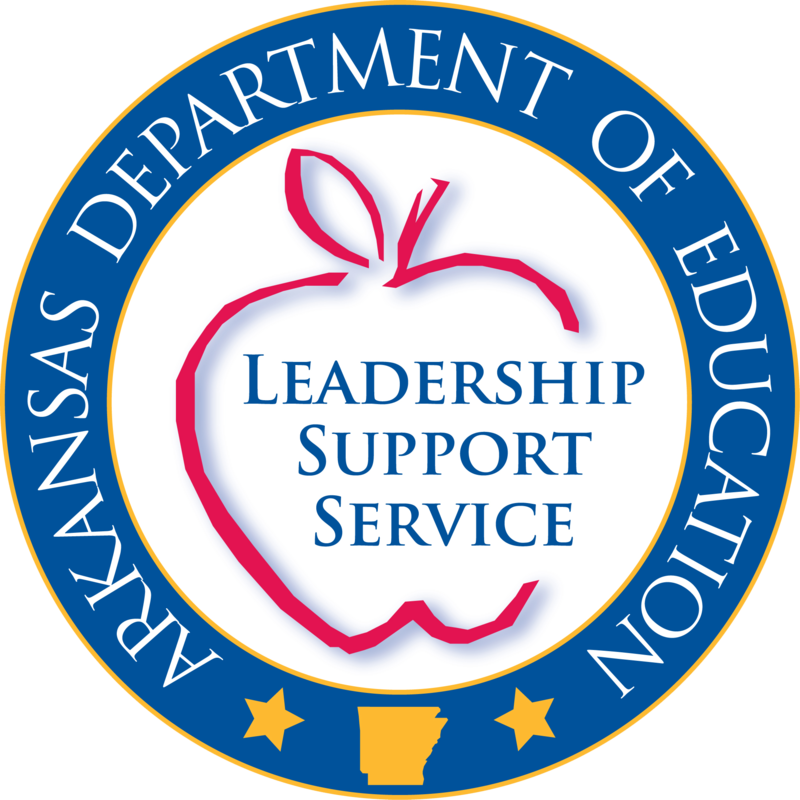 In accordance with Arkansas Law, failure to meet the deadline dates will result in the ADE withholding funding to the district until such time the required documents are posted to the district's website. Again, it is requested that the classified and licensed personnel policies and salary schedules be posted to the web as soon as they are approved by the board for the current year. As a reminder, Ark. Code Ann. §6-17-915 requires the district to file by October 1 of each year a list of all classified and licensed personnel employed by the school district for the current year, annual salary of each employee, and other information required by the ADE. This information is collected in the State Reporting Cycle 1 and EVERY employee must be tied to a salary schedule, regardless of position.